After a few updates (up to version 3.0), Team17 lost interest in updating the game. 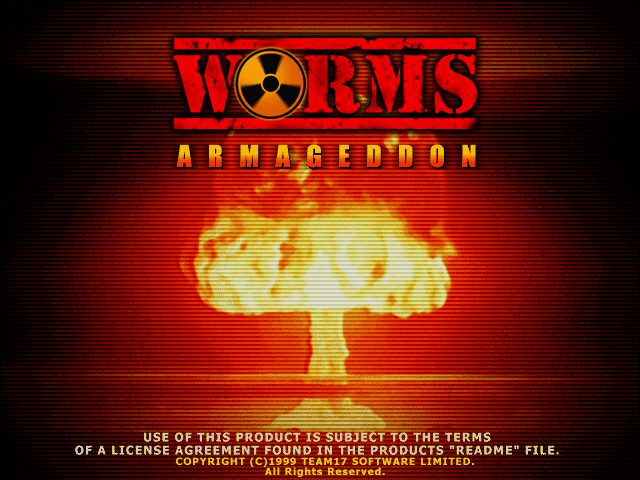 A few years later, however, they recruited Deadcode, a talented programmer who showed interest in the game, and even provided a 3rd-party solution (Silkworm) to make the game compatible with Windows 2000/XP. Deadcode has been writing software updates since then. He was later joined by CyberShadow, in September 2006.